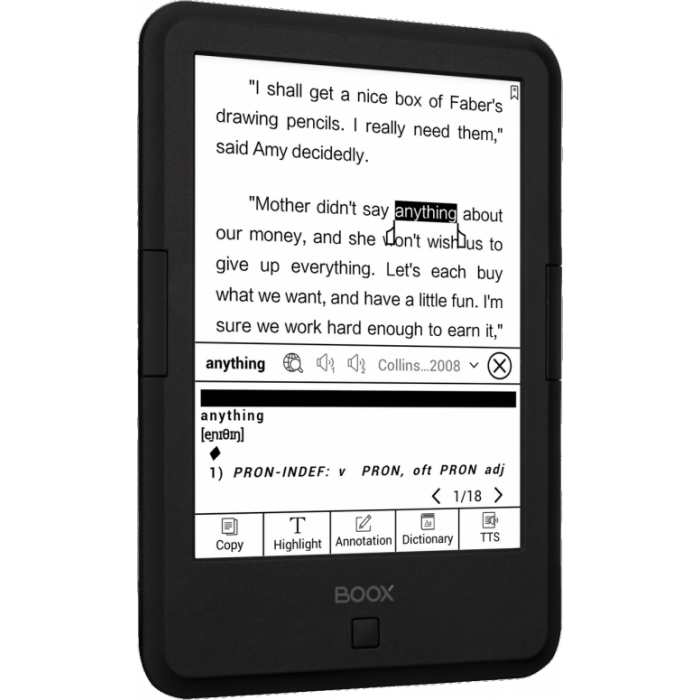 ONYX BOOX C67ML - Classic BOOX 6” eReader with high-resolution E Ink screen – 40% clearer and sharper than the previous generation. 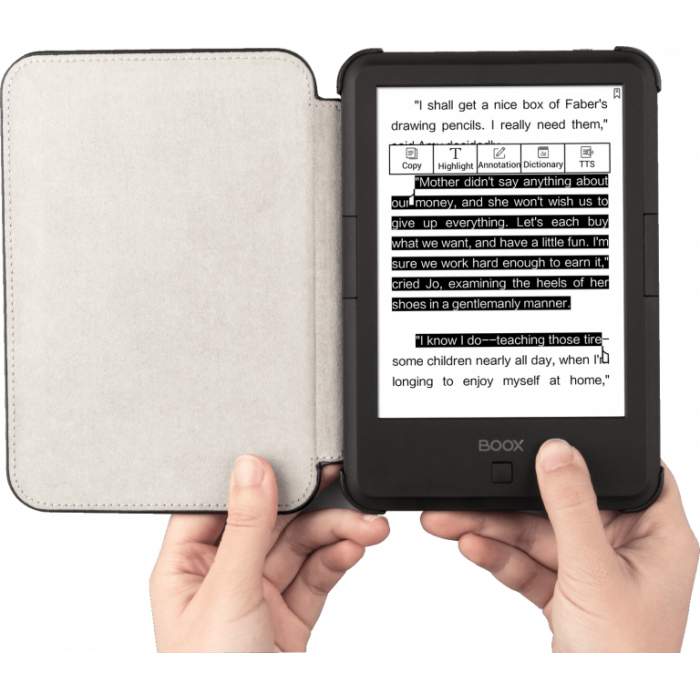 E-Ink third-generation Carta display bestows ultra clear and sharp text. 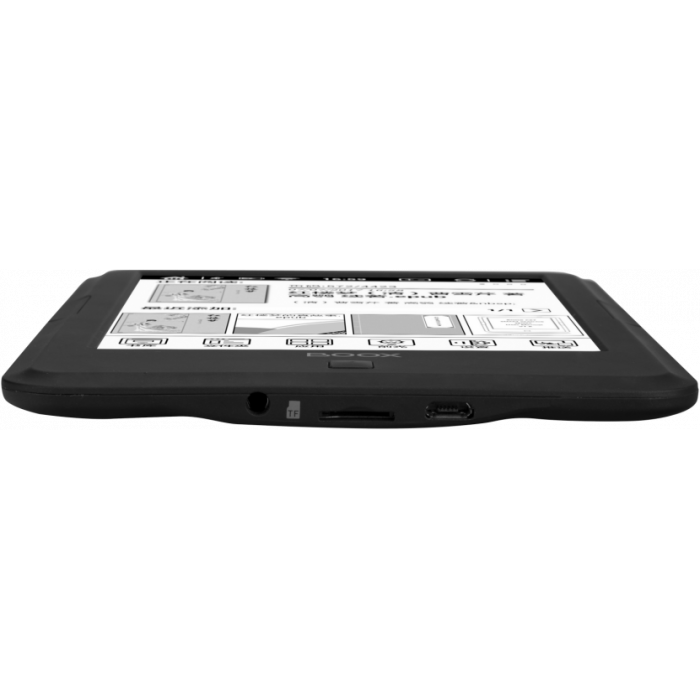 New Regal refresh technology leaves no shadow or ghosting lines on the screen when pages are turned frequently. 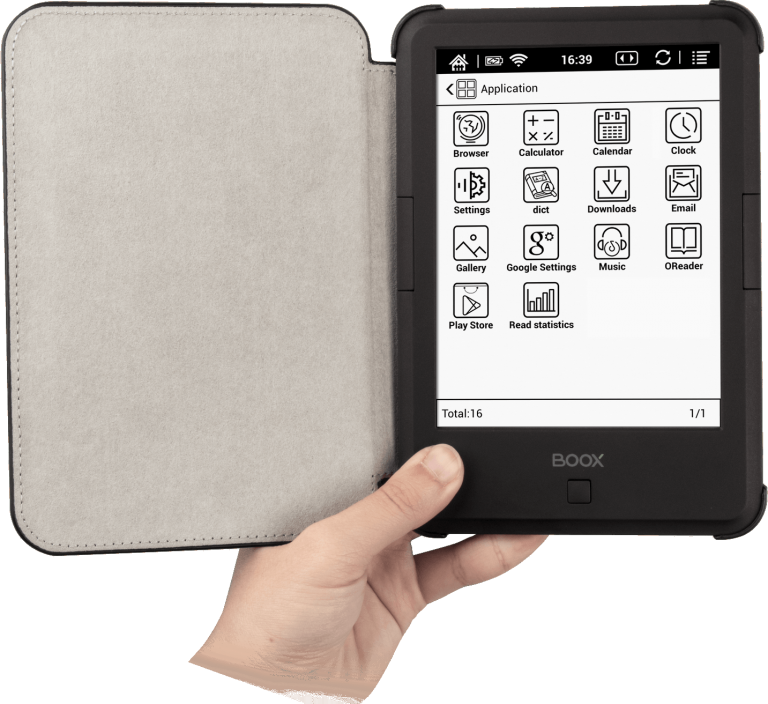 Adjustable easy-on-the-eye front light removes the reading time limitation – read anytime and anywhere comfortably. 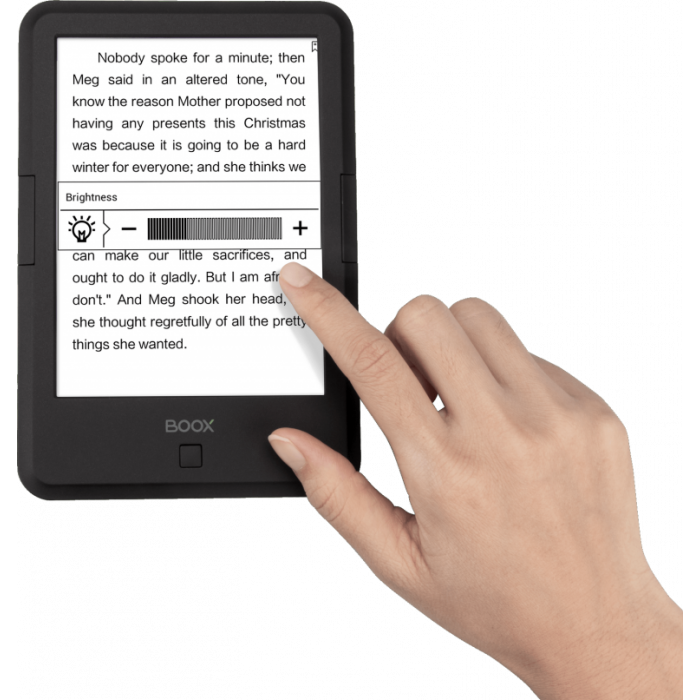 Full-screen touch – manages your BOOX at your fingertips easily. BOOX C67ML supports main trend formats. 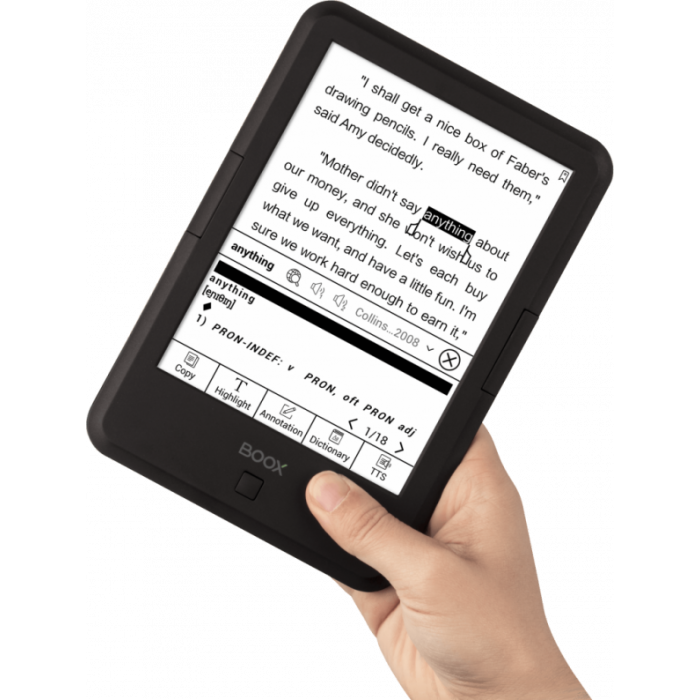 It saves your time to convert books between different formats. Documents formats: PDF, ePub, mobi (kindle), Doc, txt, DJVU, fb2, fb2.zip, HTML, chm, jpg, png, bmp etc. One battery charges last weeks for 10,000+ page turns. 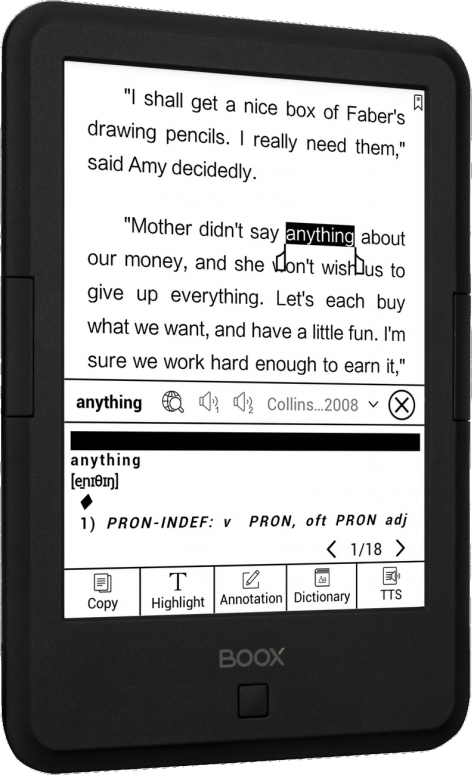 You can install your favorite applications for reading books, for example, Kindle, or for reading books in Hebrew (eVrit, etc.) Arabic and other languages. The contrast of the new touchscreen is 40% higher than that of the previous generation screens! Support all popular eBook formats! 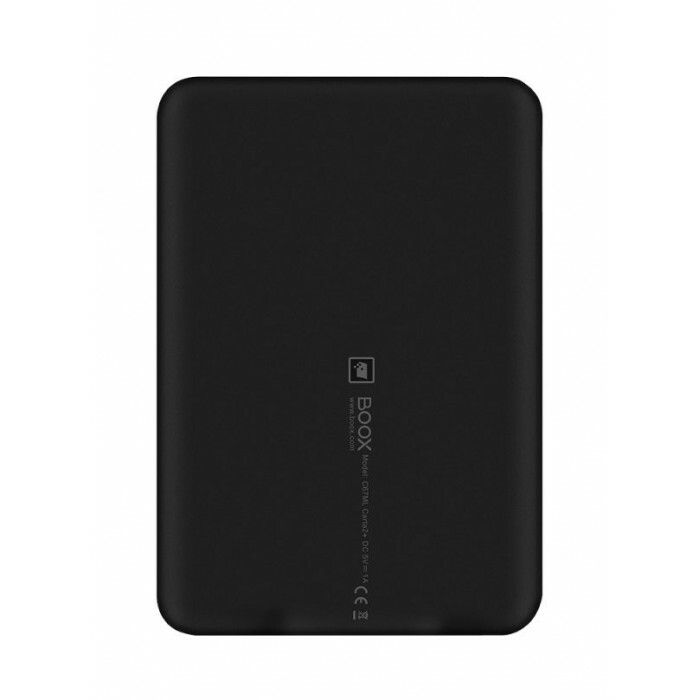 ONYX BOOX C67ML is comparable to a small paper pocketbook. 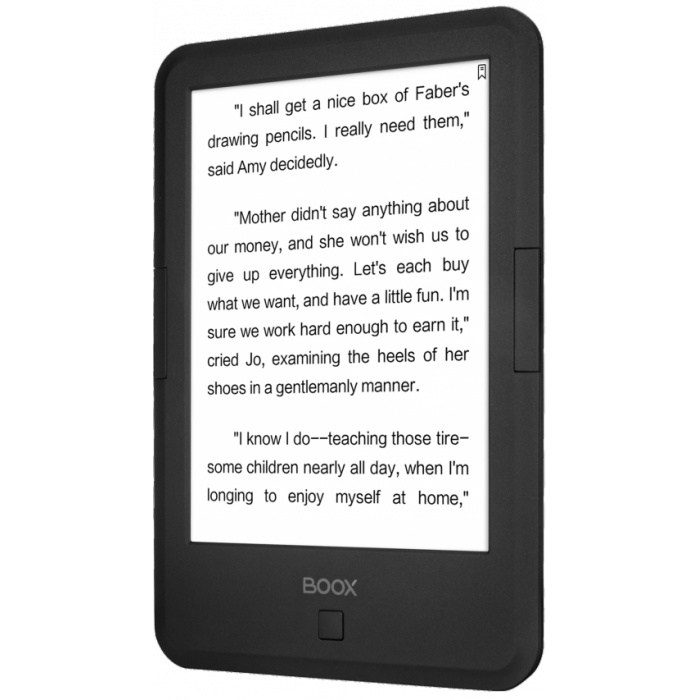 The 6" inch screen will allow you to read without stress, unlike smaller displays of smartphones and other mobile devices. 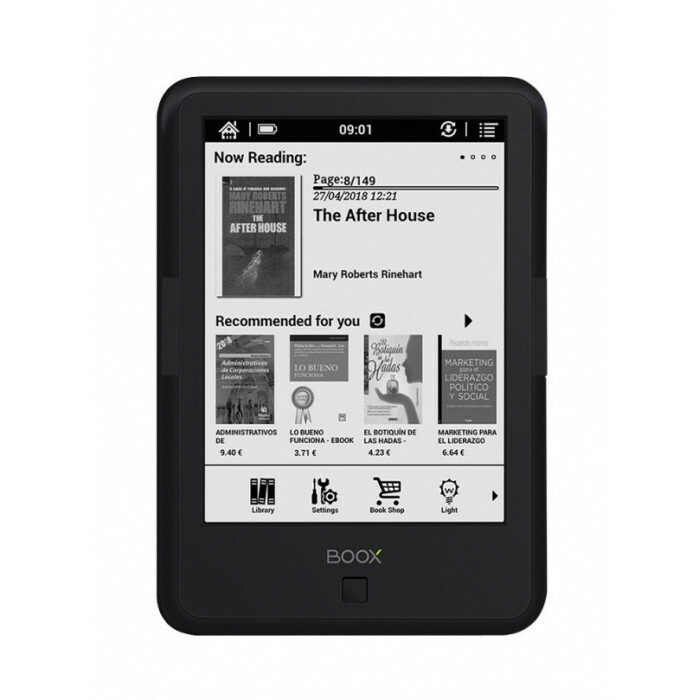 With the special technology of electronic ink E-ink, ONYX BOOX consumes a minimum amount of energy: even with intensive reading, you can forget about battery charging for a few weeks.